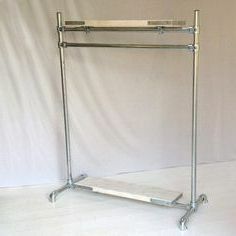 ﻿ Scaffolding tubes for homemade furniture construction plans and drawings. Free tube furniture plans for scaffolding tubes as tables chairs and benches. 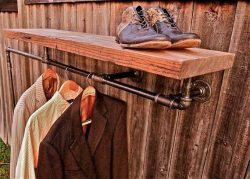 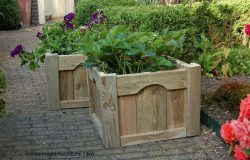 Easy DIY drawings, make beds and cupboards from tubing and repurposed planks. 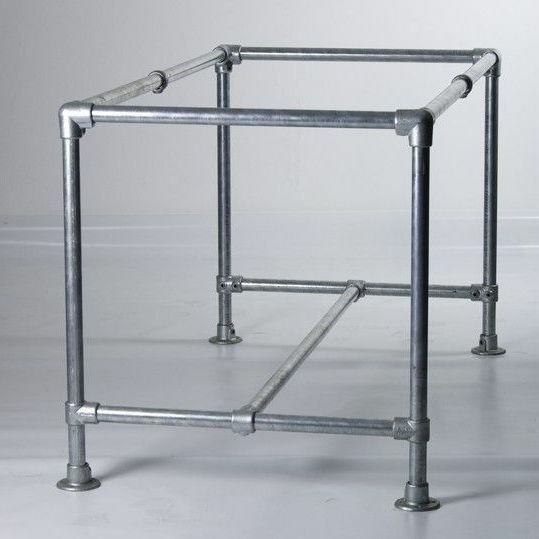 Scaffolding tubes for homemade furniture construction plans and drawings. 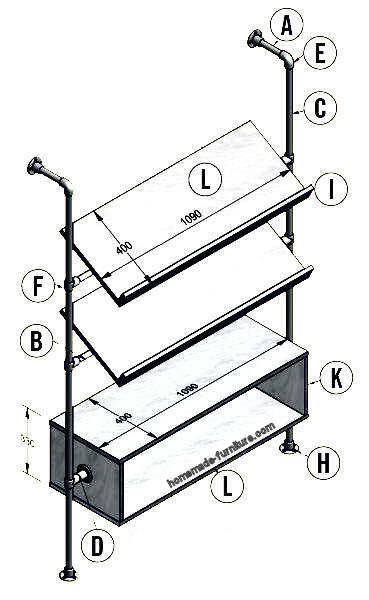 Tube furniture plans for scaffolding materials. 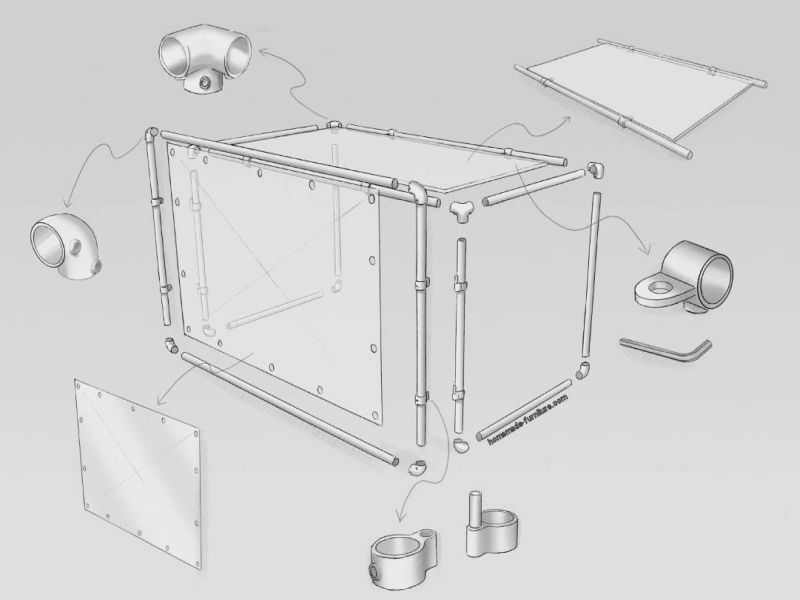 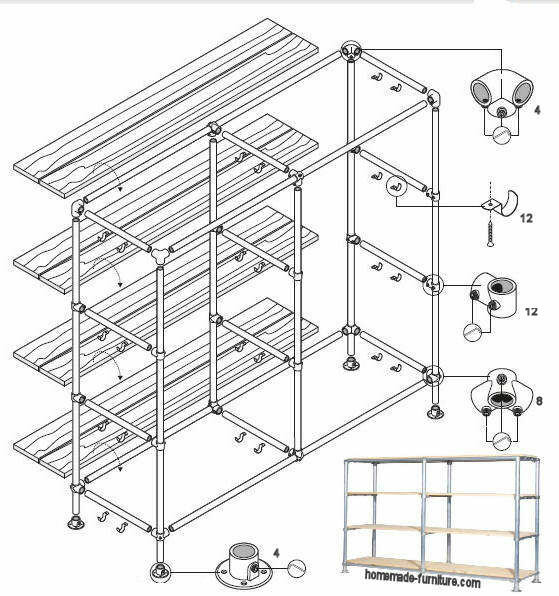 Free plans and construction drawings for furniture made with scaffolding tubes. 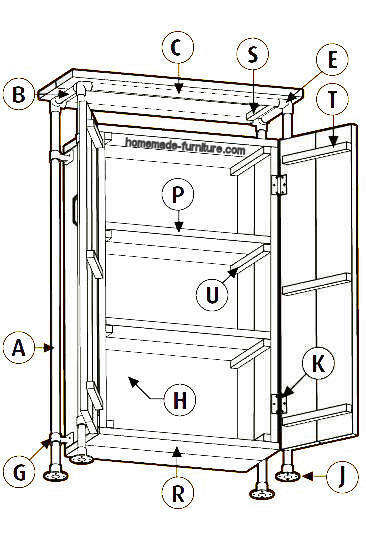 Our plans and do it yourself instructions are great for those who have never made furniture before. 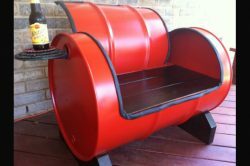 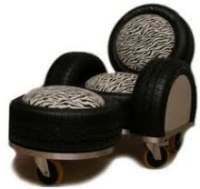 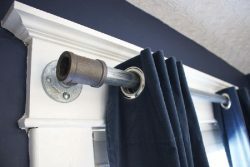 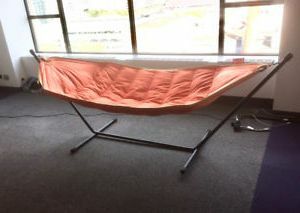 Most noteworthy, to make tube furniture you will not need any special tools. 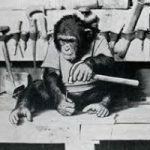 It is easy to cut scaffold tubes with a power grinder, or simply shorten the tubes with a metal saw. 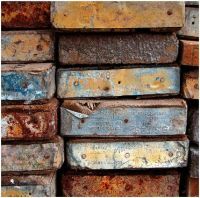 Scaffold planks are relatively soft wood and it is easy to cut through it with a hacksaw. 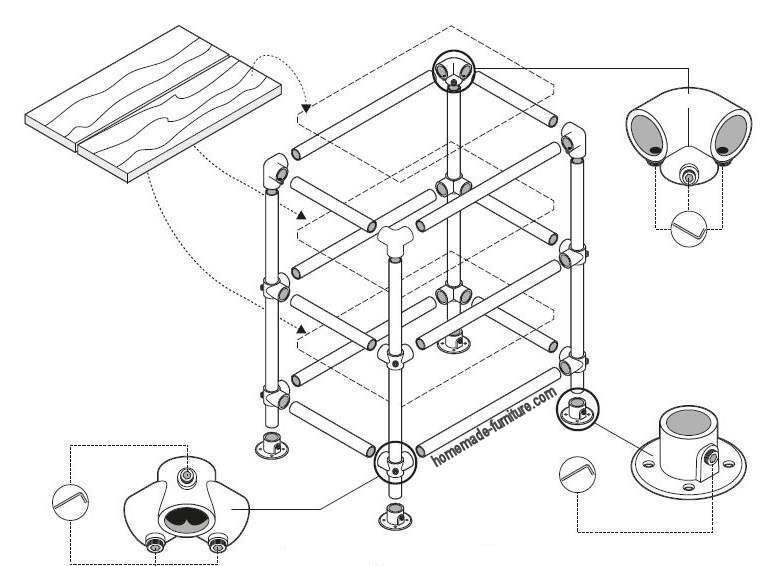 Assembly of furniture from scaffolding tubes. 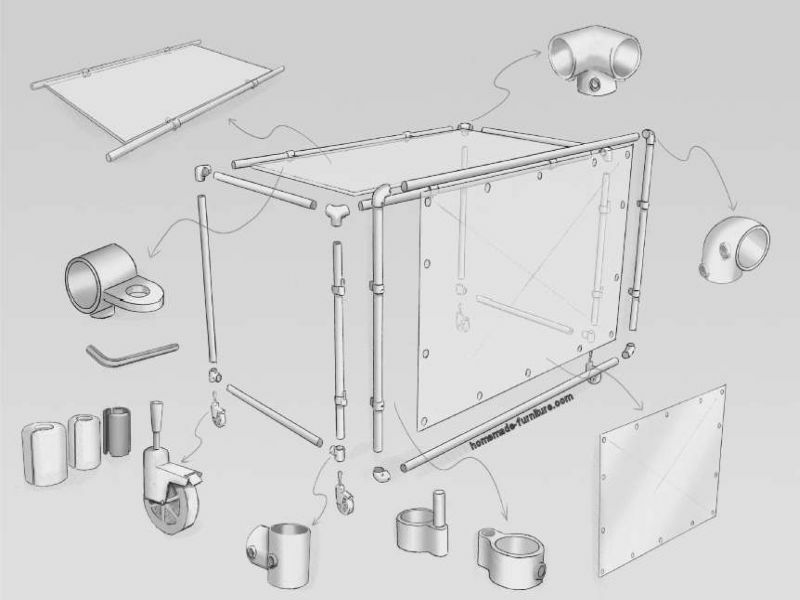 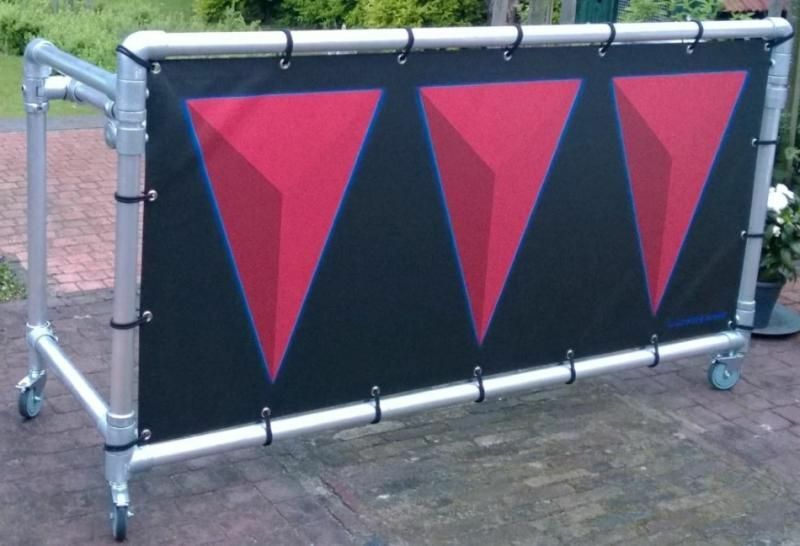 As you will see on the construction drawings, preparation and assembly is very easy. 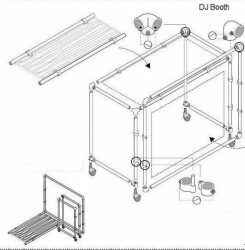 Assembly will start after you have cut all tubes and planks to size. 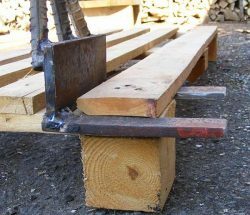 Use an allen key to tighten all clamps, and selftapping screws are used to connect the scaffolding planks. 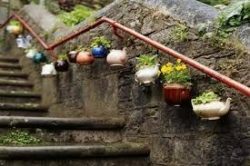 Easy do it yourself examples, trendy and versatile. 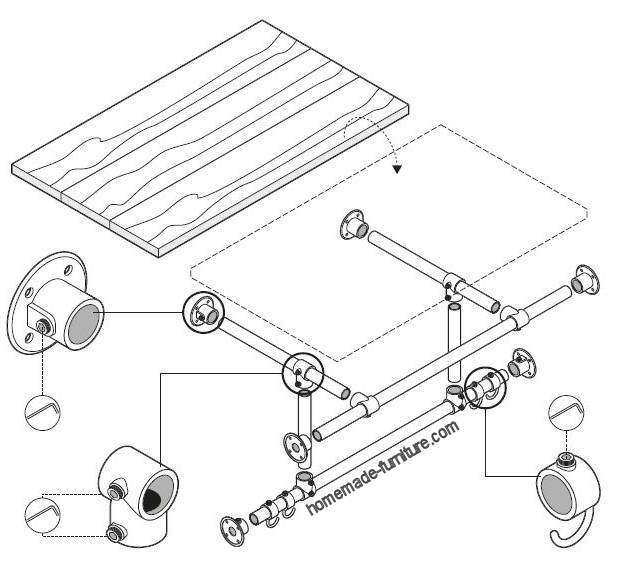 Assembly is very much like flatbox furniture from the shopping mall and IKEA. 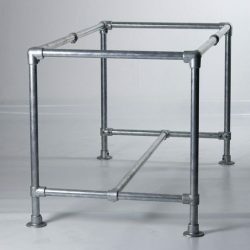 As conclusion we can say that scaffold tube furniture assembly is straightforward. 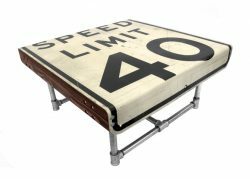 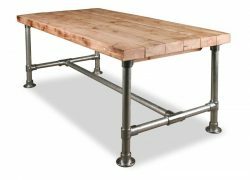 Metal table frame from scaffolding tubes and a tabletop from reclaimed wood. 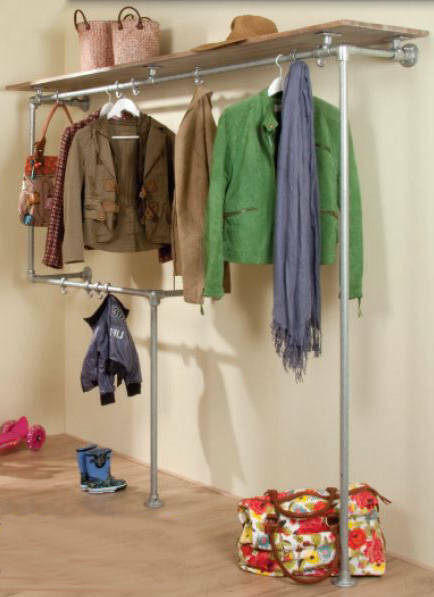 Repurposed scaffolding pipes to make a metal table frame. 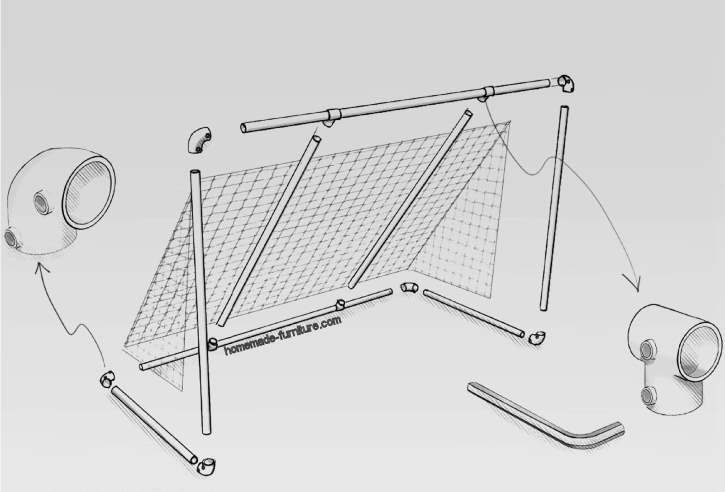 This is the third table construction drawing for scaffolding pipes. 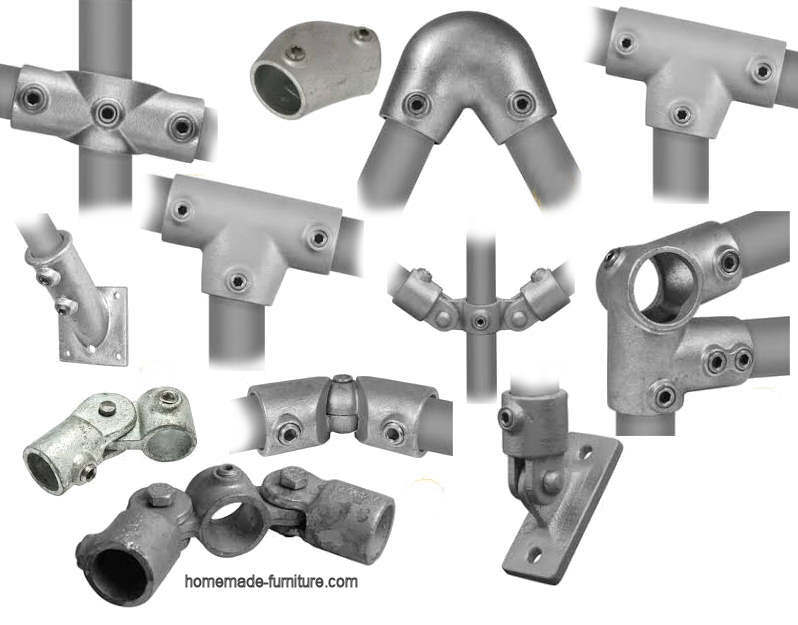 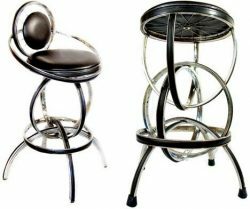 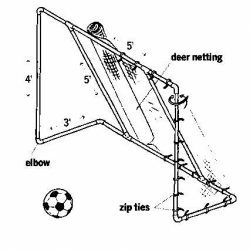 All of these metal table frame constructions are similar, but each has some specifics that make it more apt for a certain purpose. 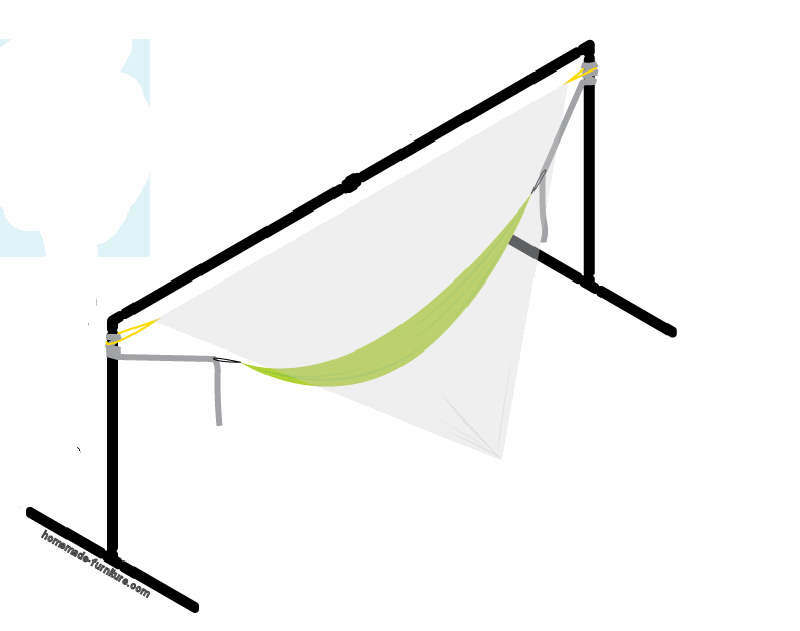 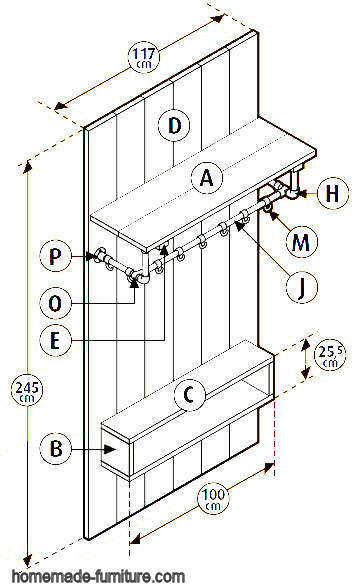 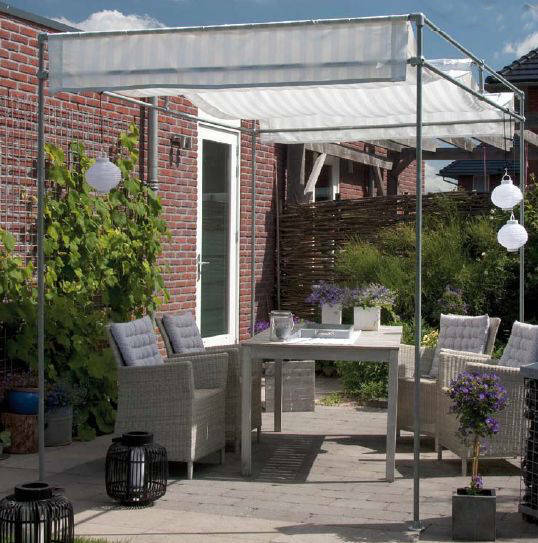 This construction drawing is specially good to make a kitchen table, dining tables and tables for outside. 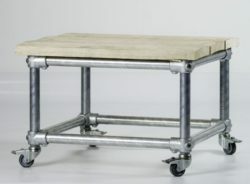 Placement of the table legs is at the corner. 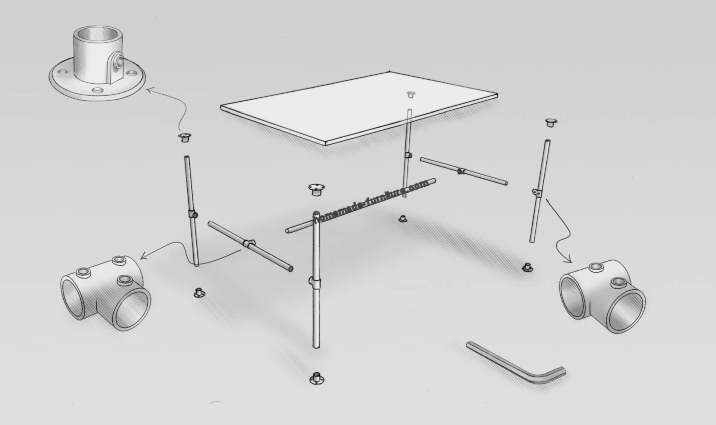 The legs are connected in between each other under the table center. Scaffolding furniture made with scaffold pipes and reclaimed boards. 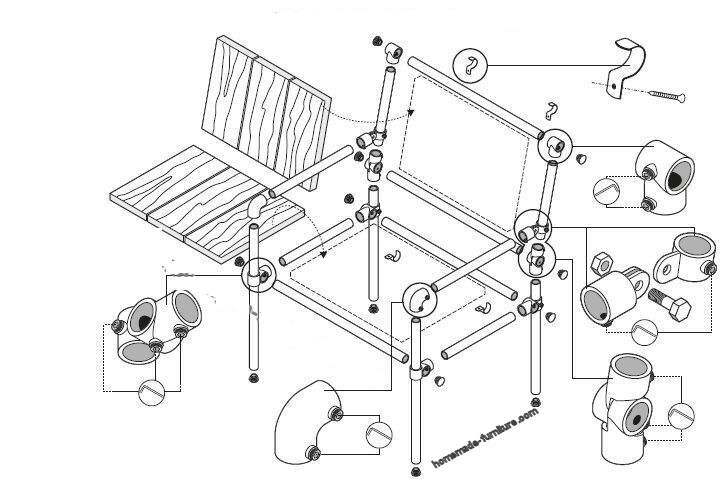 See how easy it is to make scaffolding furniture. 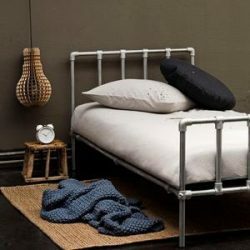 Homemade furniture from reclaimed scaffolds. 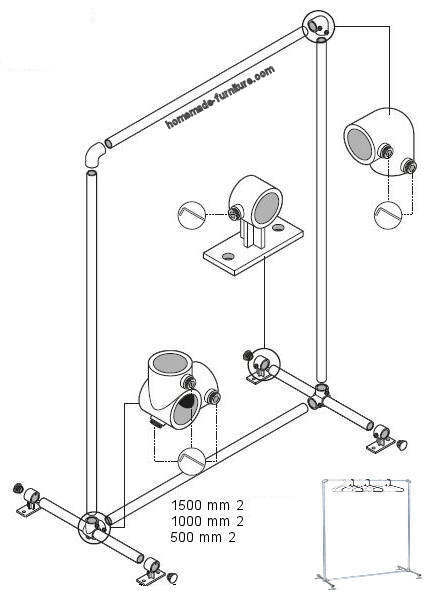 These construction drawings consist of two groups. 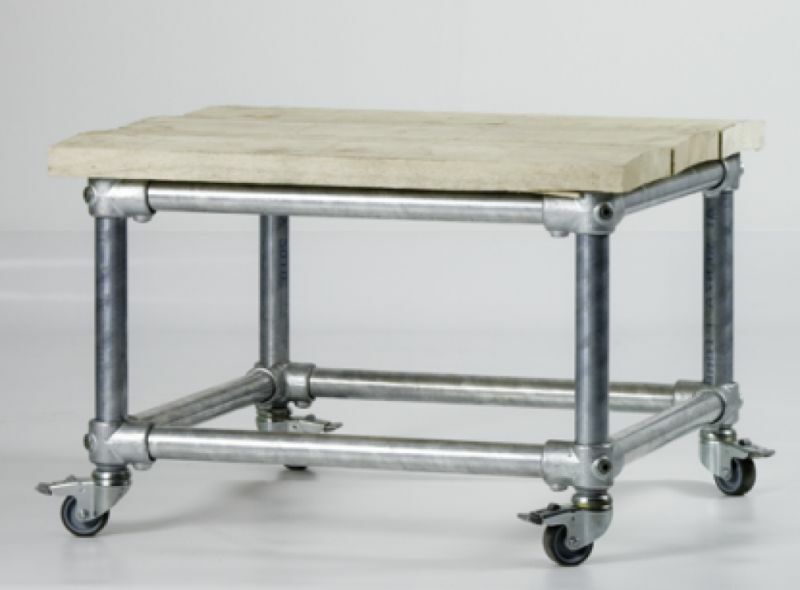 Firstly we have the tables and chairs, homemade benches and beds from scaffold boards. 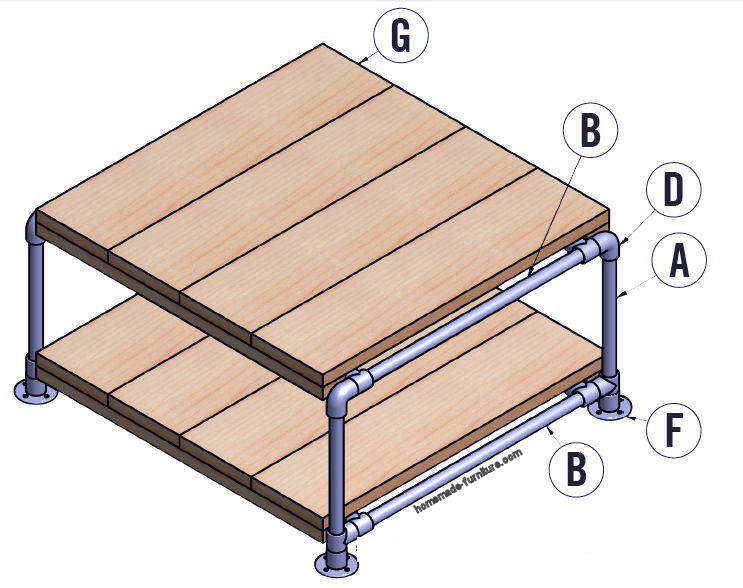 These construction drawings are also great for other planks than the wood from scaffolds. 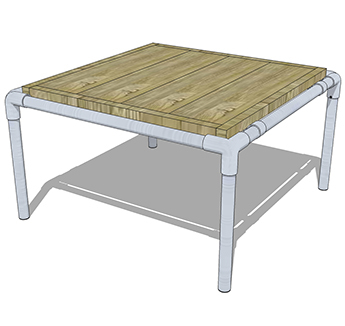 Steel picnic table frame made from scaffolding tubes. 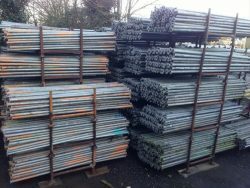 Tubes from scaffolding to make a steel picnic table. 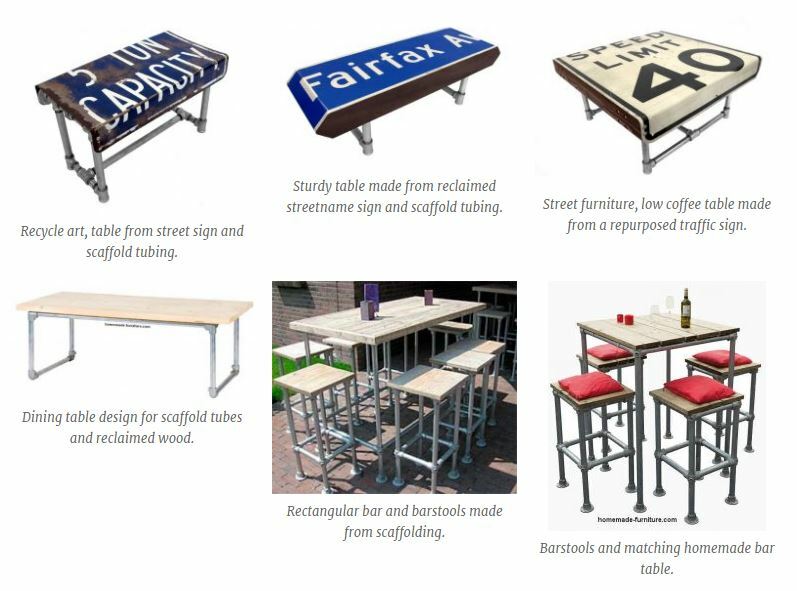 Just a few examples for easy assembly of garden furniture. 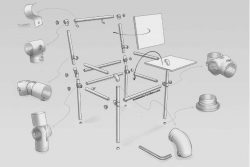 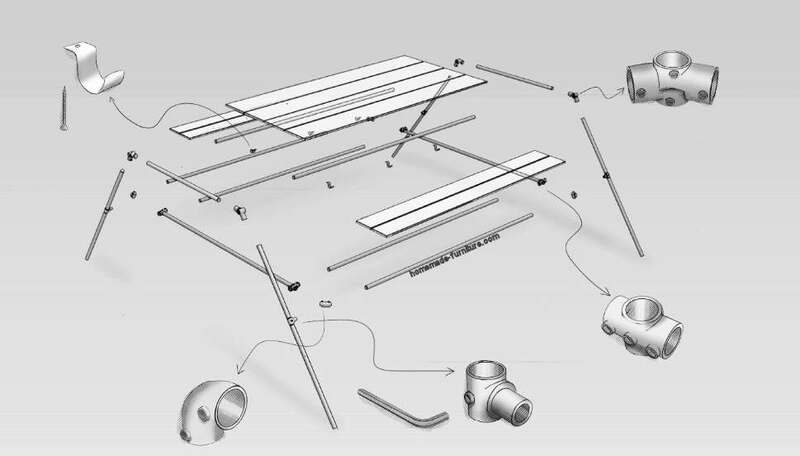 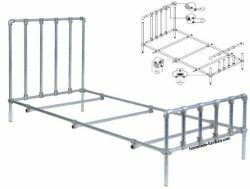 Learn the furniture assembly methods with the parts from reclaimed scaffolding. 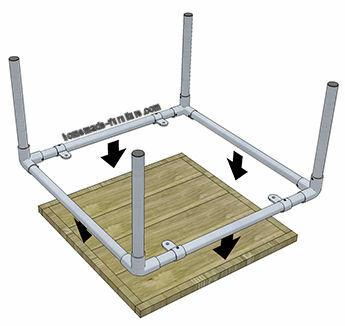 Use rods and clamps from scaffolds, these are ideal to make a strong steel picnic table frame. You can also use the reclaimed wood from scaffolding to make a tabletop and seats for the benches.